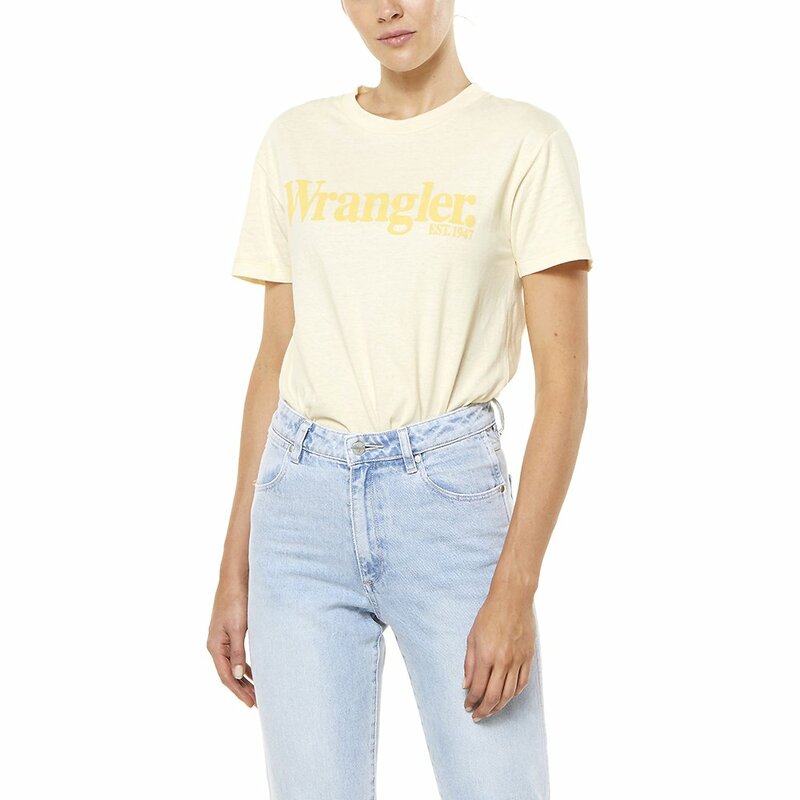 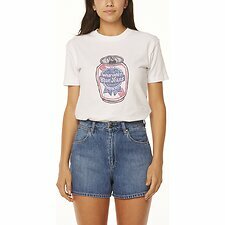 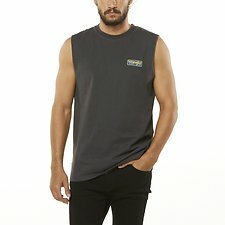 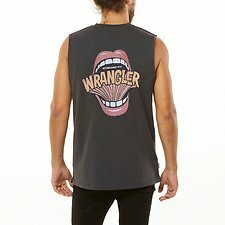 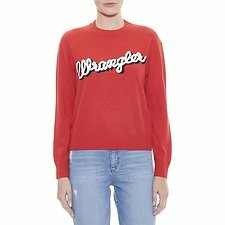 This summers update to our Wrangler vintage logo tee. 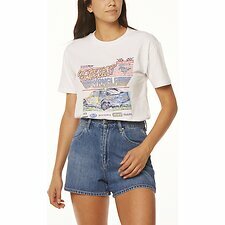 Featuring a 90's inspired font in a standout water based print on a recycled cotton base. Pair this tee back with a light wash denim & you have yourself a the ultimate casual summer outfit.